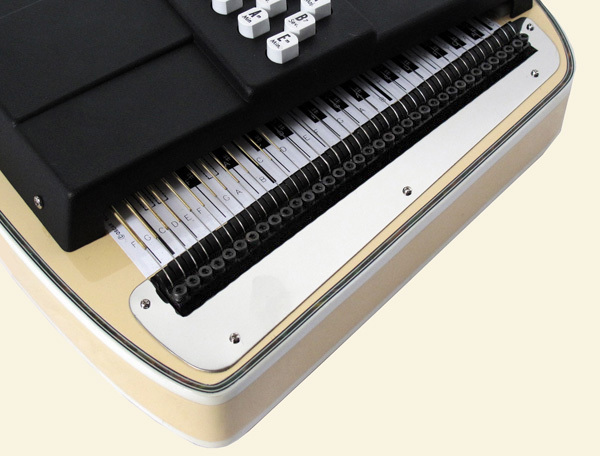 This 21 Chord AutoharpStore.com Exclusive features a basswood finish on both the front and back, and plays in eleven different keys. 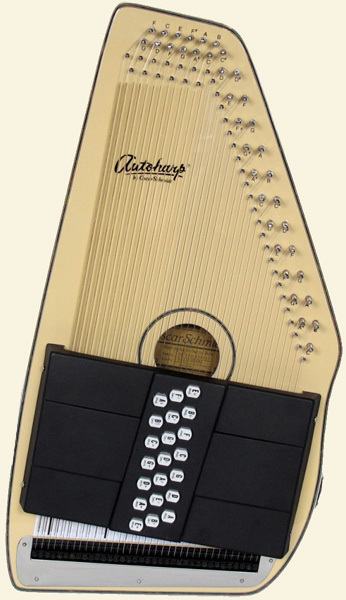 This autoharp can be played either acoustically or electrically by plugging it into an amp. Note: This model no longer has a built-in equalizer. 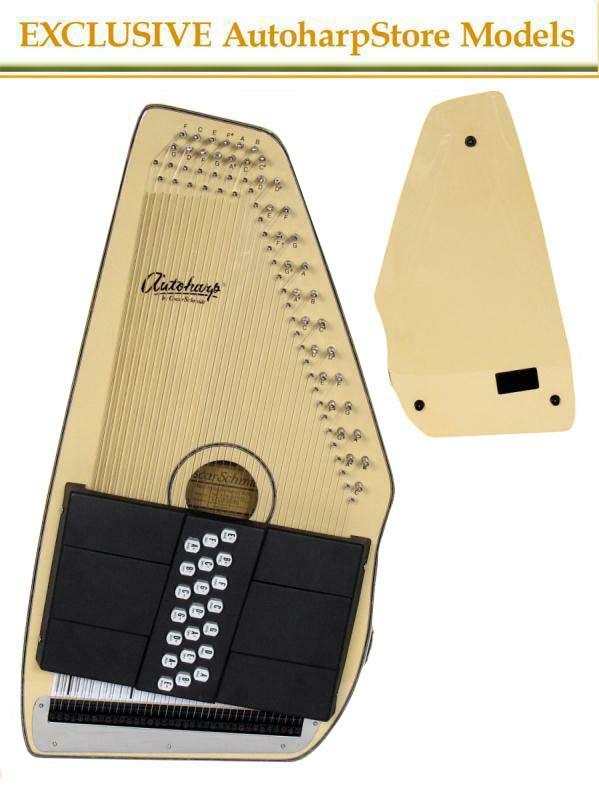 “The exclusive line of Oscar Schmidt autoharps was designed around the autoharp player. The OS11021FGIE is designed to be reminiscent of the southern music heritage. 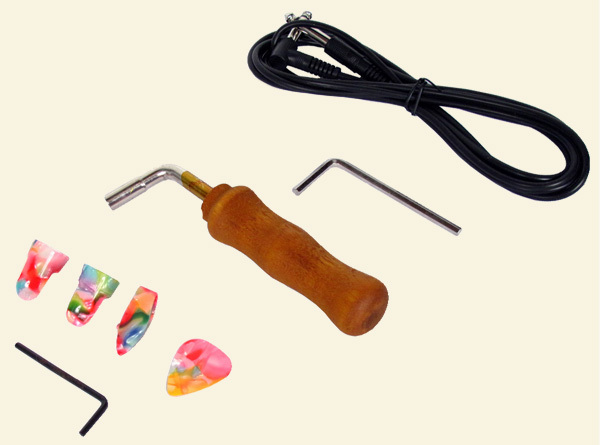 This line of autoharps is exclusive to the AutoharpStore.com and was only produced for a short period of time. The Oscar Schmidt OS11021FGIE features basswood on the front and back of the interment and a beautiful butterscotch rose finish. The color of this instrument was taken straight from the rose that bears its name. The OS11021FGIE features a glossy finish that will help extend the life of the instrument, the only downside is that the acoustic sound will be slightly dampened do to the thicker finish. The basswood provides a bold sound that will carry in a band of instruments. The exclusive line of Oscar Schmidt autoharps is still made the same way that has been done for years. The frame of the OS11021FGIE is constructed from rock maple and is tied into a 10 ply block of rock maple that makes up the pin block. By having a strong pin block, the main tuning pegs will be less likely to rotate thus detuning your strings. The sound hole on the OS11021FGIE is framed by maple and provides enough air space to be able to play this autoharp acoustically. All of the exclusive autoharps for the AutoharpStore.com from Oscar Schmidt feature fine tuning. Fine tuning uses an additional set of tuning pegs located at the bottom of the instrument that are used to make small adjustments to the strings to get them to the proper pitch. Besides being able to make the small adjustments, fine tuning will also help extend the life of your main tuning pegs as well. However, you still want to do a majority of your tuning using the main tuning pegs as the fine tuning pegs will bottom out. Currently at the Autoharpstore.com we are including 50% off a gig bag with the purchase of any Oscar Schmidt Autoharp purchase. You can also choose from a instant $30 rebate off the purchase of either a semi-hard shell case or hard shell case. 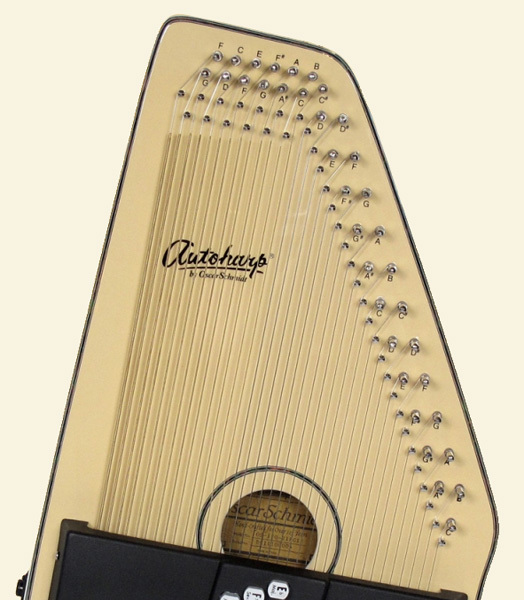 In addition to 50% off a gig bag, we will include a free tuner with your purchase of a autoharp. There is also the option for a discounted digital tuner that has a built-in metronome and tone generator. We also offer $20 flat rate shipping in the continental US for any autoharp. 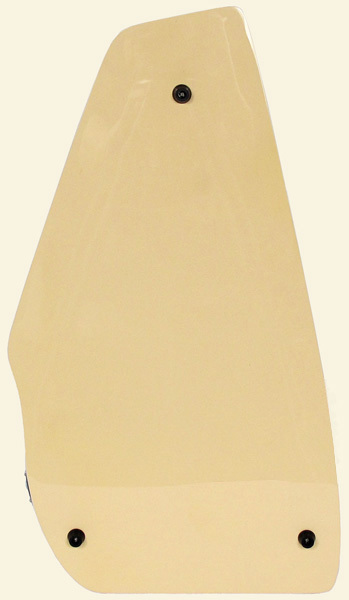 This AutoharpStore.com Exclusive features a gloss butterscotch rose finish often seen in southern rock artists' guitars. Both the front and back of this autoharp are constructed of basswood which provides a bold sound that will carry in a band of instruments. The back also features the gorgeous butterscotch rose finish. 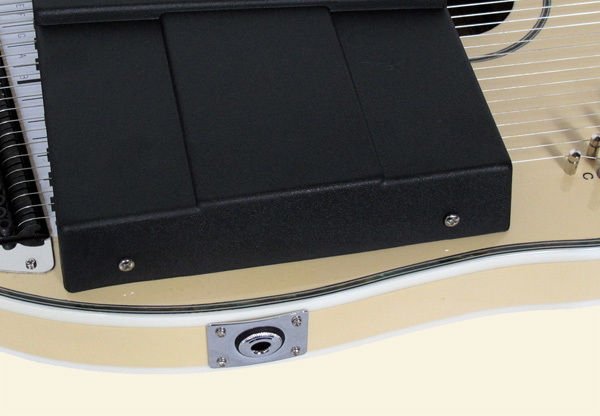 The OS11021 FGIE features a built-in active pickup which produces a louder sound because it is an energized pickup, and it allows you to plug it into an amp while delivering a more organic sound.